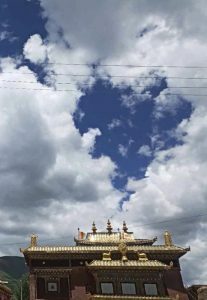 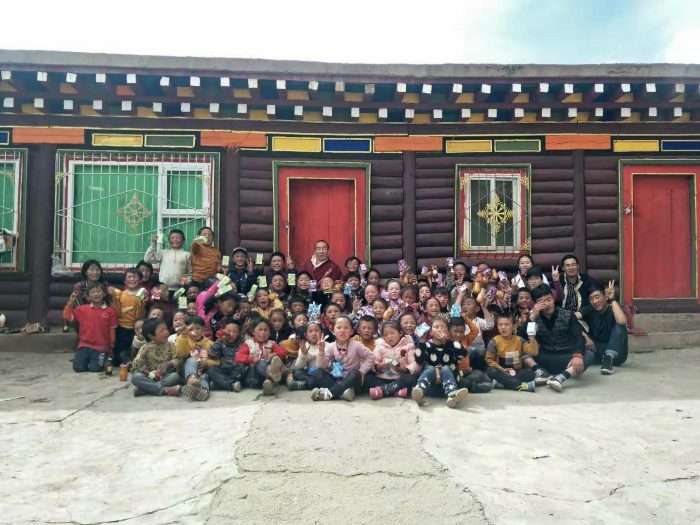 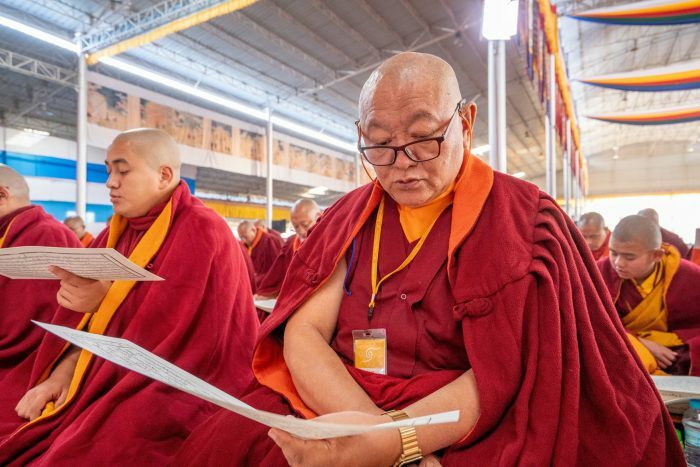 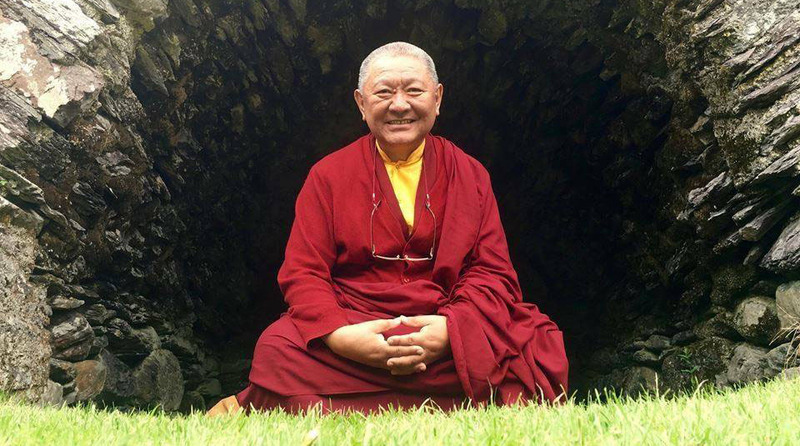 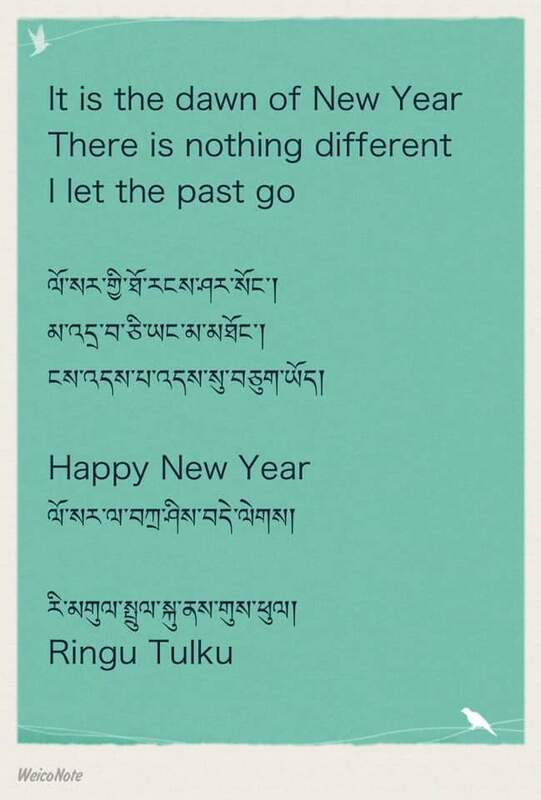 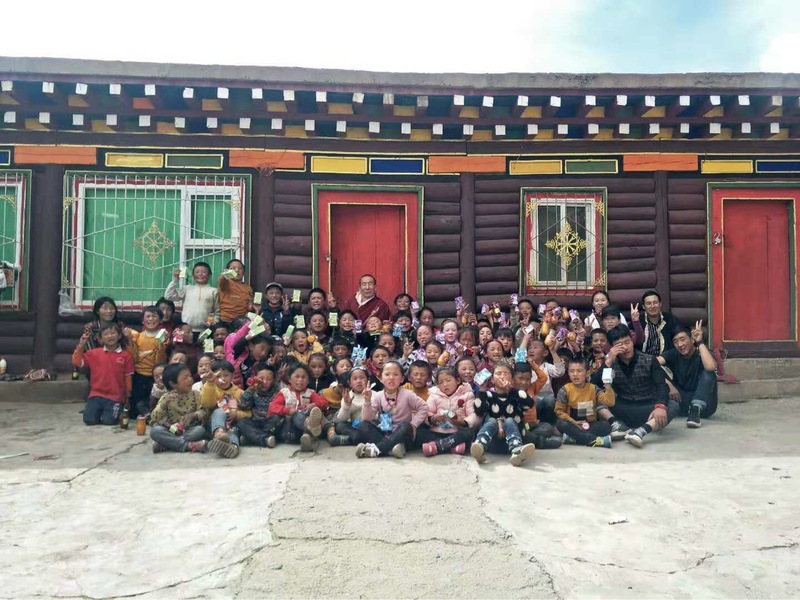 by wangdu on April 20, 2019 in Berlin Stupa Project, Events, News, Projects, Ringu Tulku, Rinpoche's News. 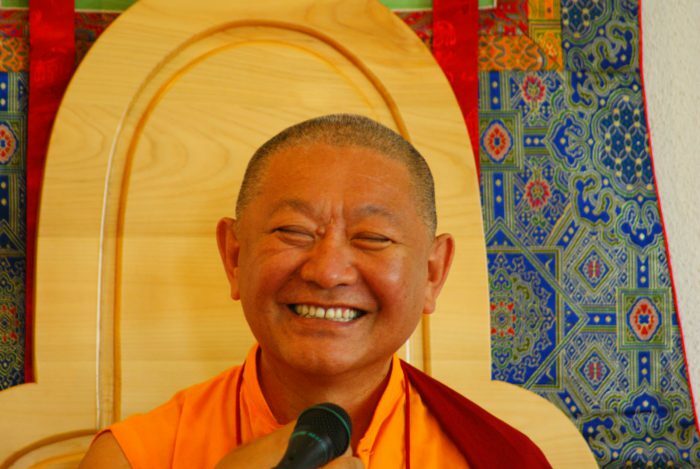 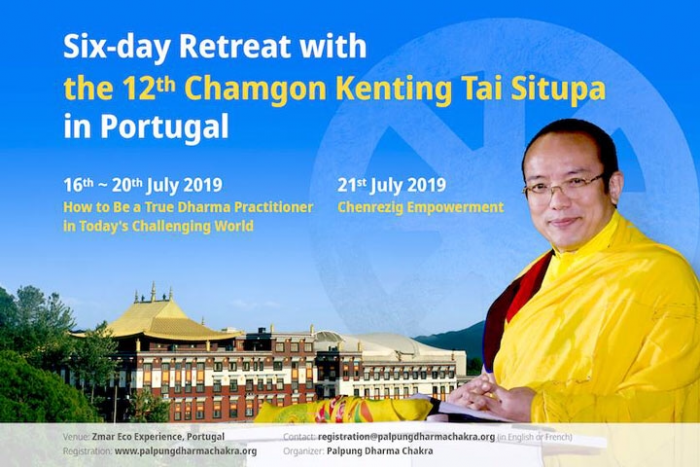 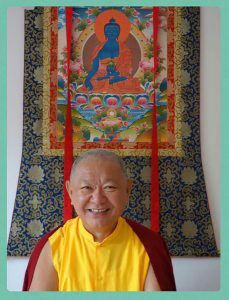 Following on from his first European teachings this year in Brussels last week, Ringu Tulku Rinpoche has been teaching in Berlin all this week. 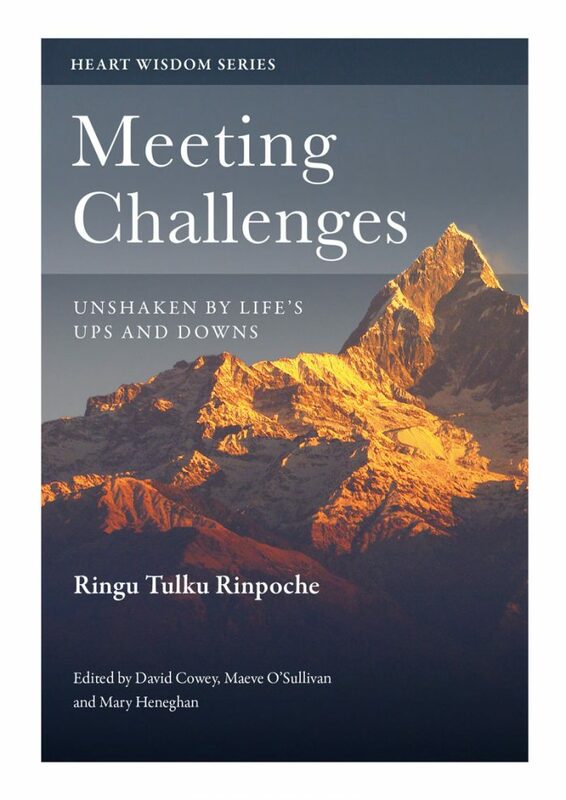 On the 18th of April 2019, H.E. 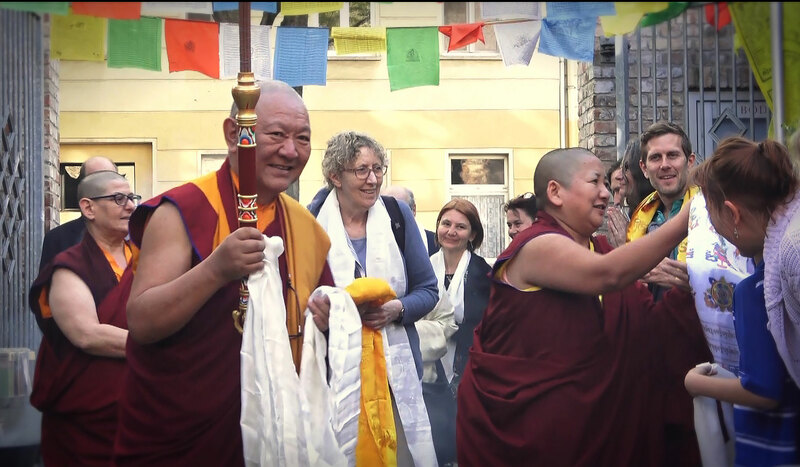 Jetsun Khandro Rinpoche came to visit Bodhicharya Berlin to give her blessing to the new Stupa, which was inaugurated last year.